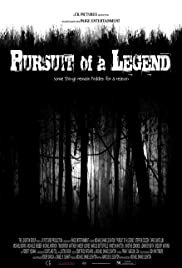 On March 2, 2003 Crypto zoologist, Carter Wells and his brother, camera operator Justin Wells left home for the Widjigo Woods to film a documentary about a legendary creature who inhabited these woods. They were never seen again. In the summer of 2012, footage was captured by three travelers on a road trip, who unwittingly find themselves in the middle of a massive global conspiracy.